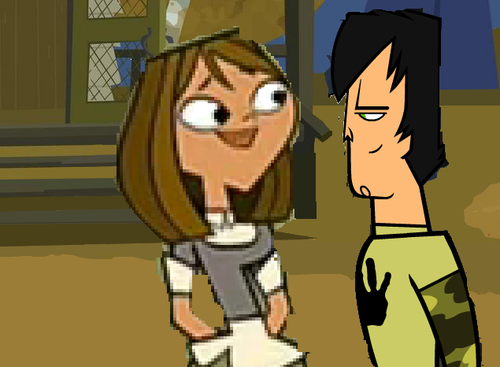 Courtney and Trent. . Wallpaper and background images in the A tutto reality - L'isola club tagged: total drama island total drama action total drama world tour trentney. 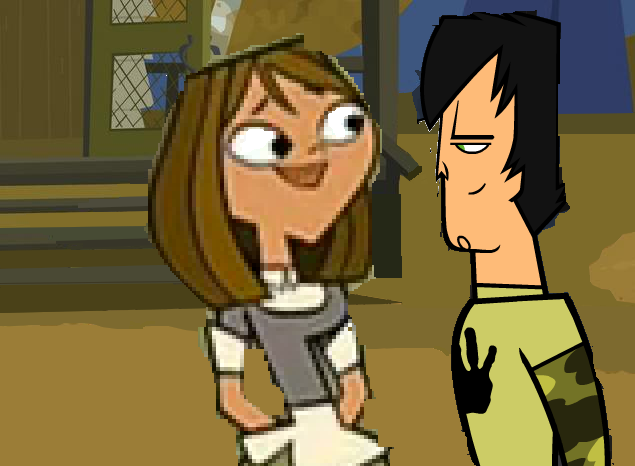 Your really liked txg huh?